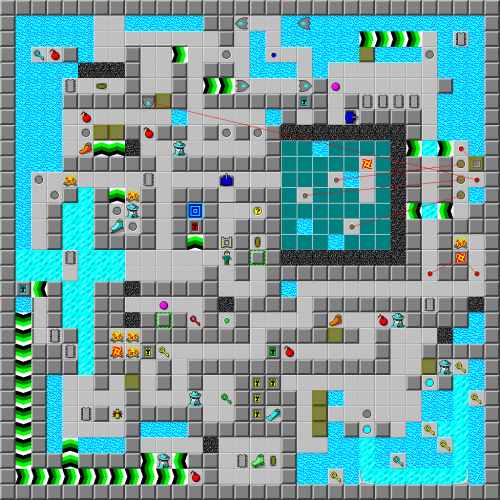 Gimmick Isle - The Chip's Challenge Wiki - The Chip's Challenge Database that anyone can edit! Well, that socket didn't do much, now did it? 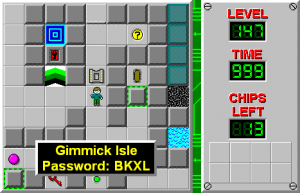 Gimmick Isle is the 147th level in Chip's Challenge Level Pack 4. It was created by Tyler Sontag and is the third of five secret levels in CCLP4.